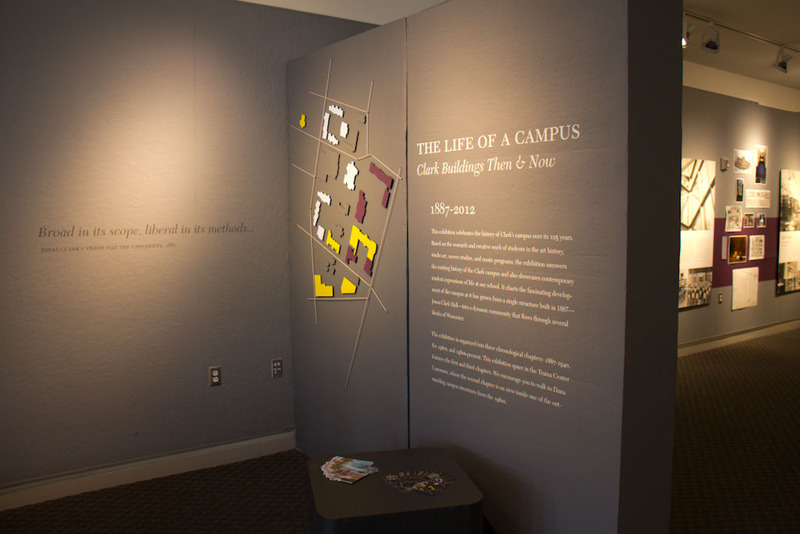 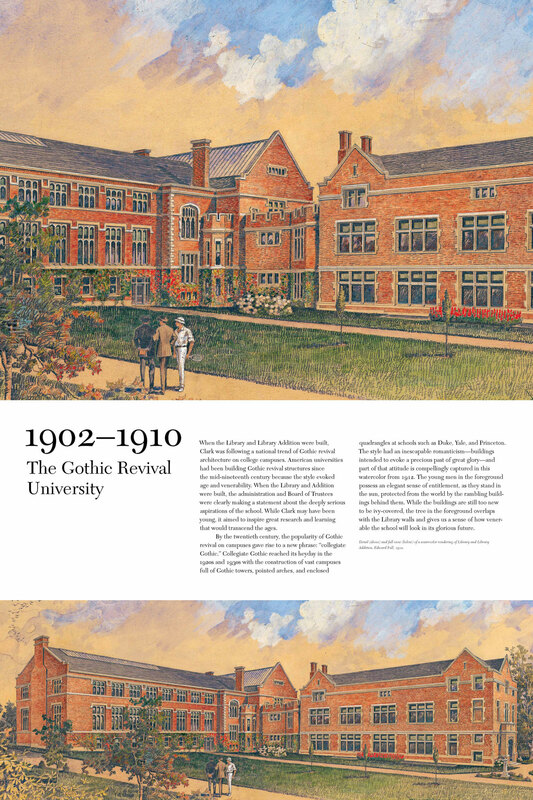 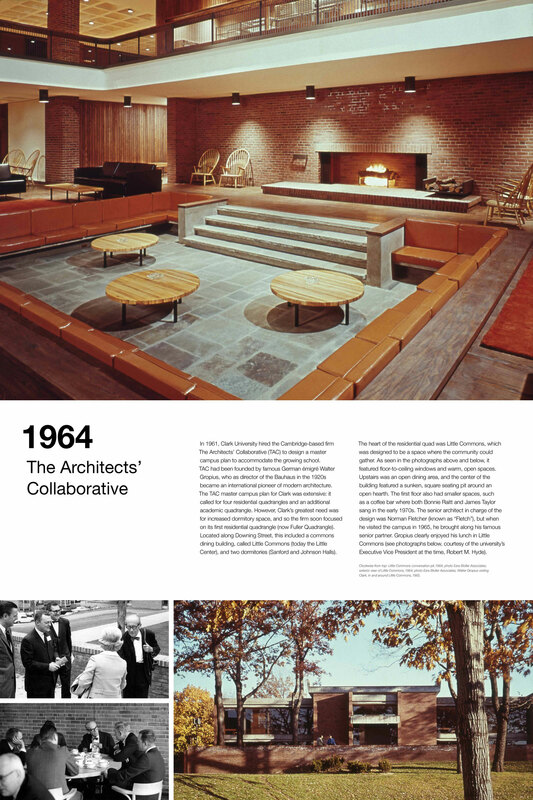 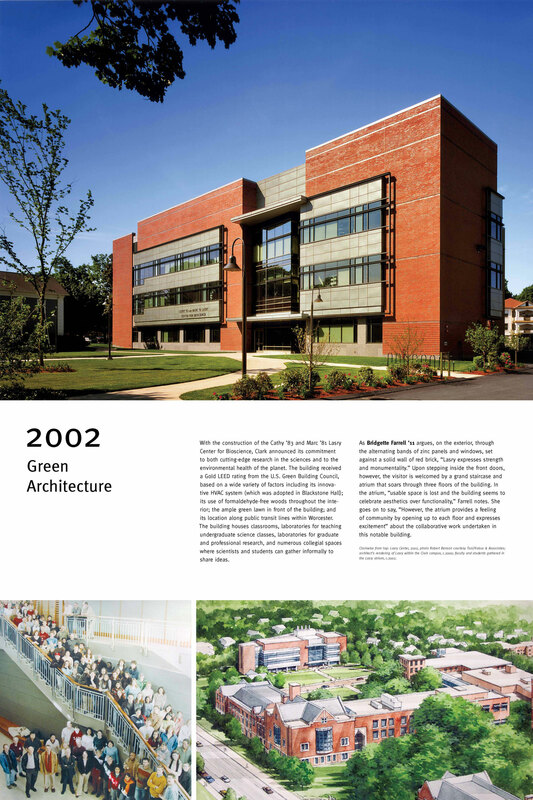 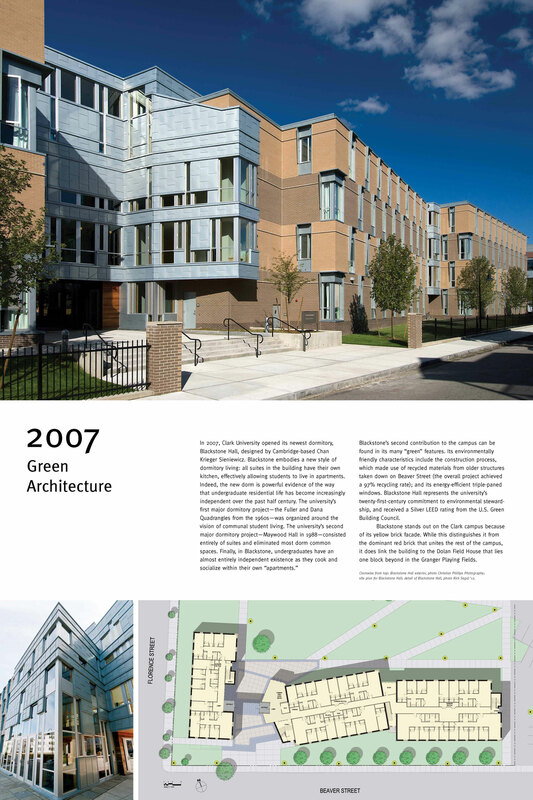 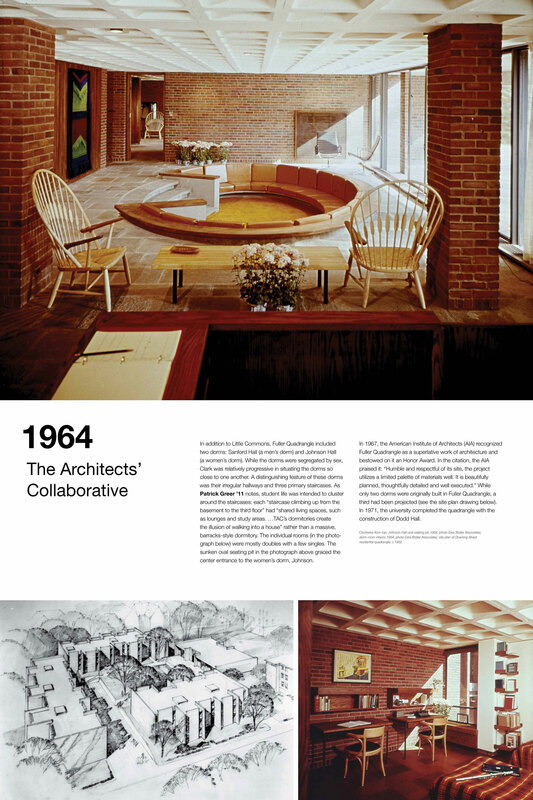 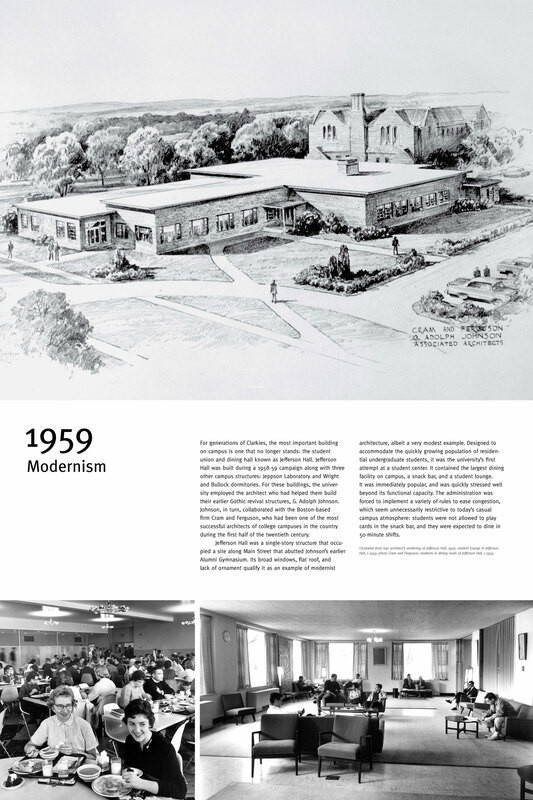 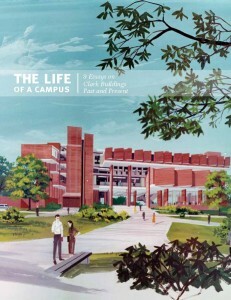 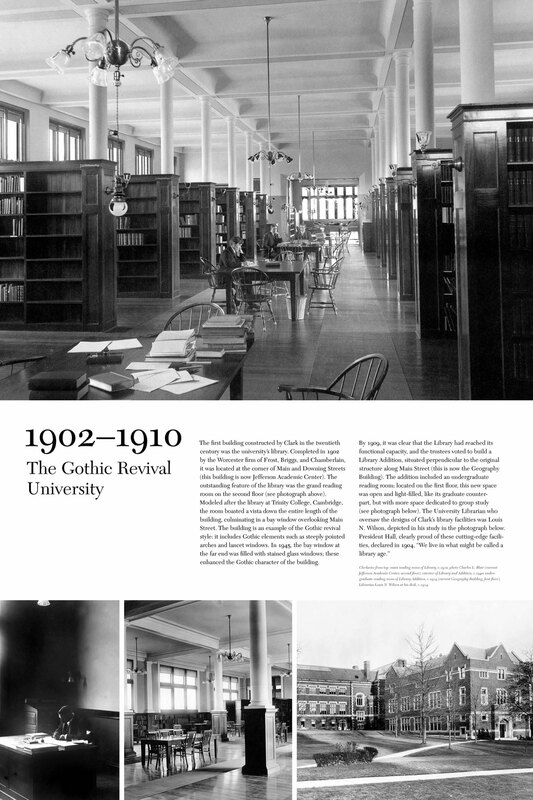 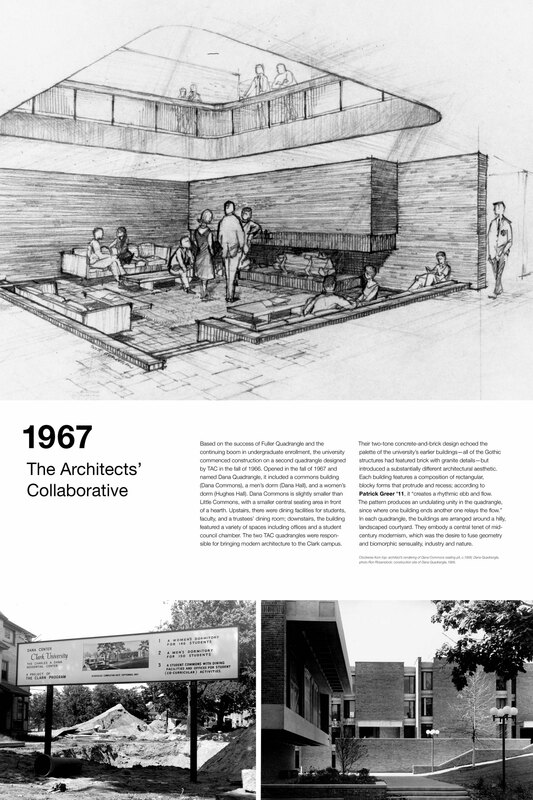 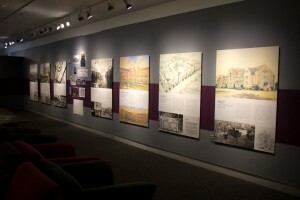 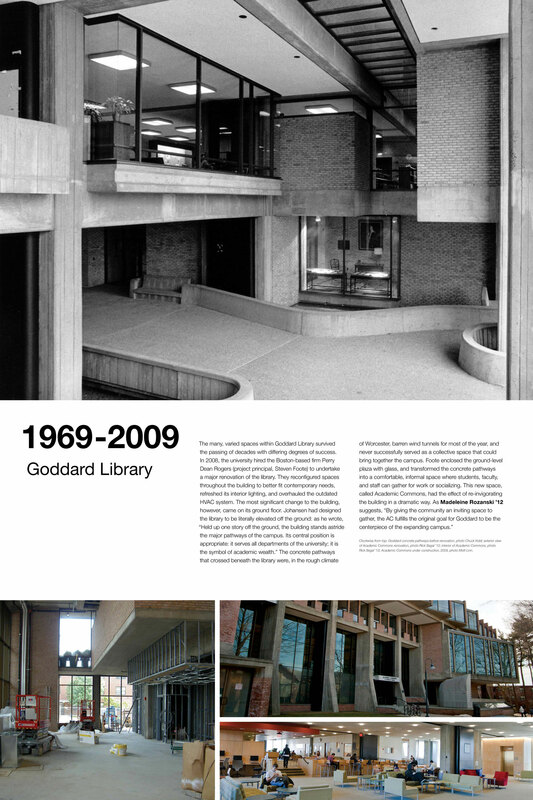 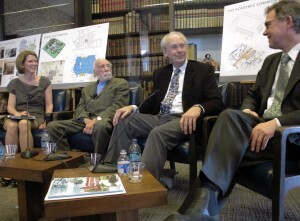 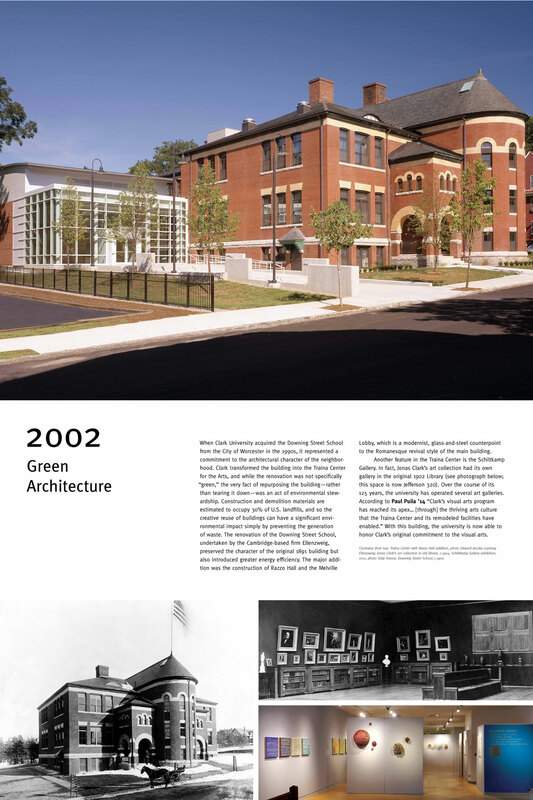 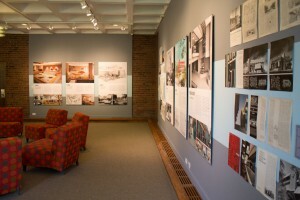 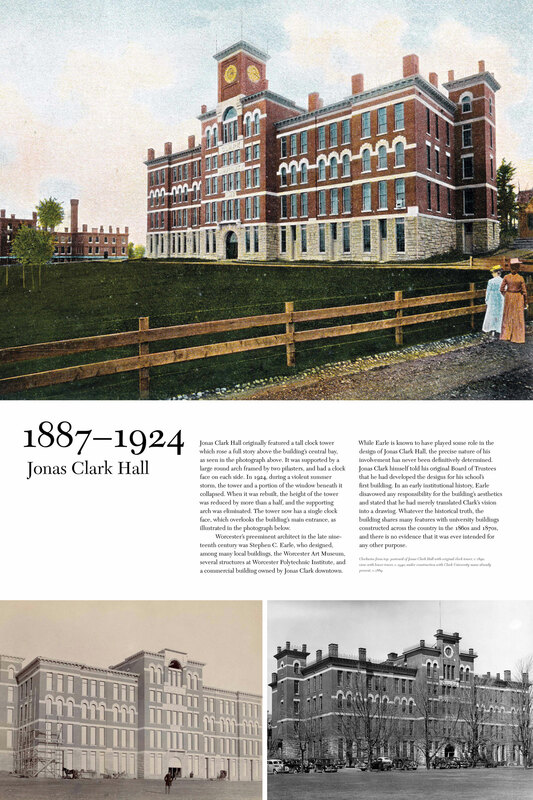 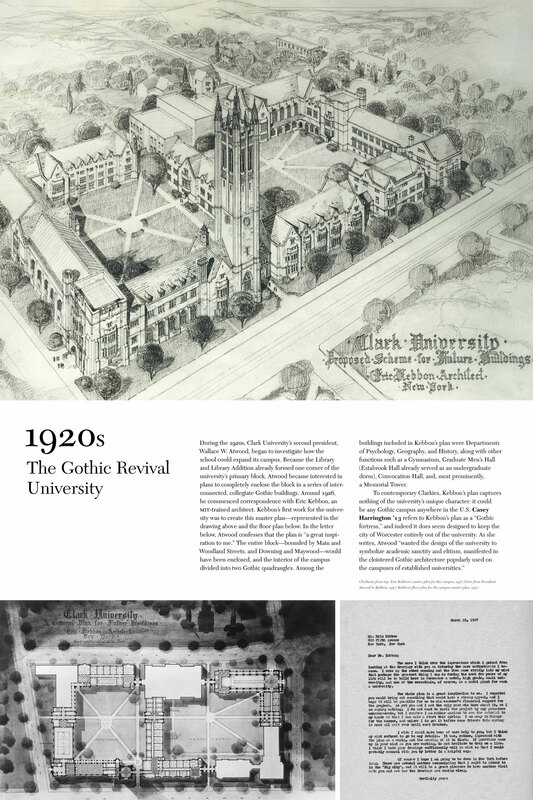 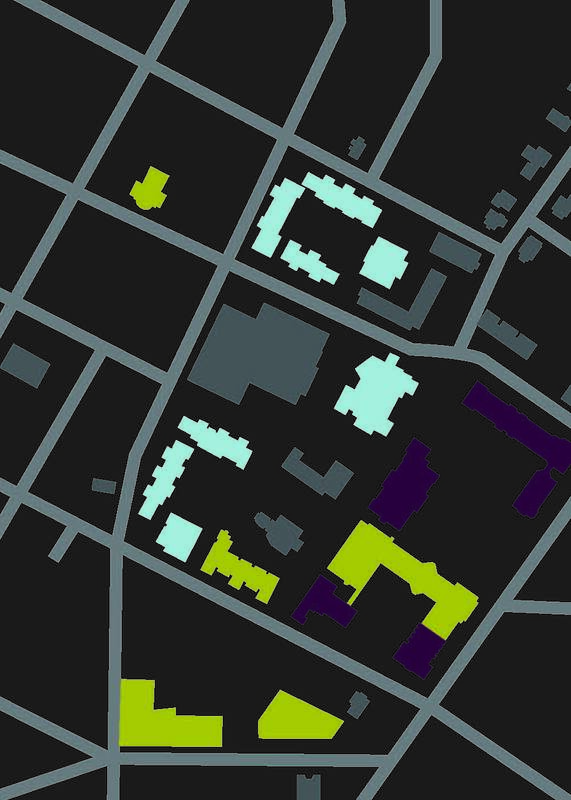 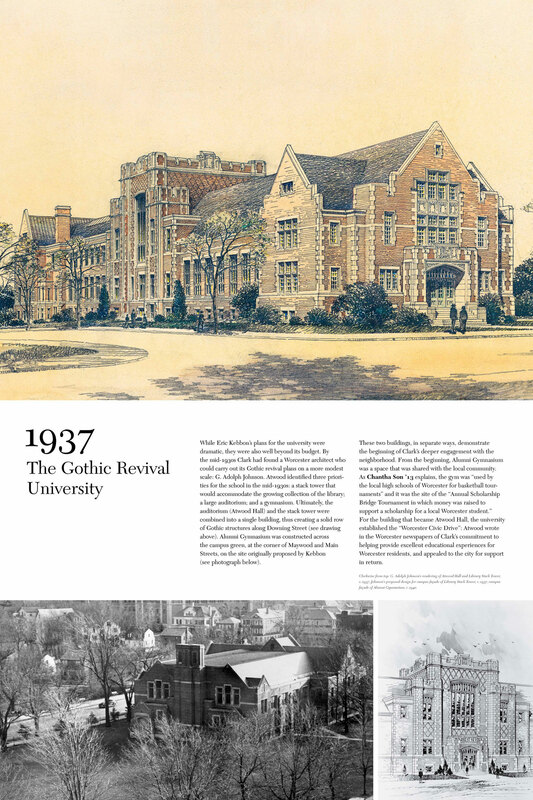 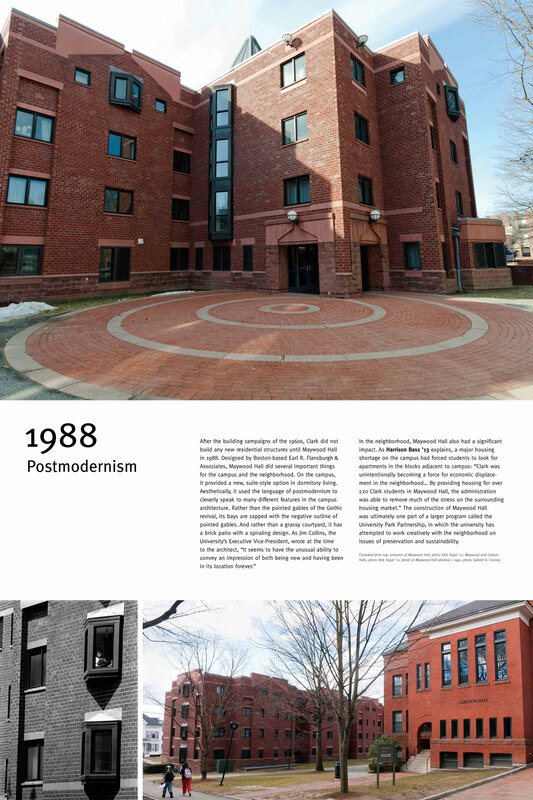 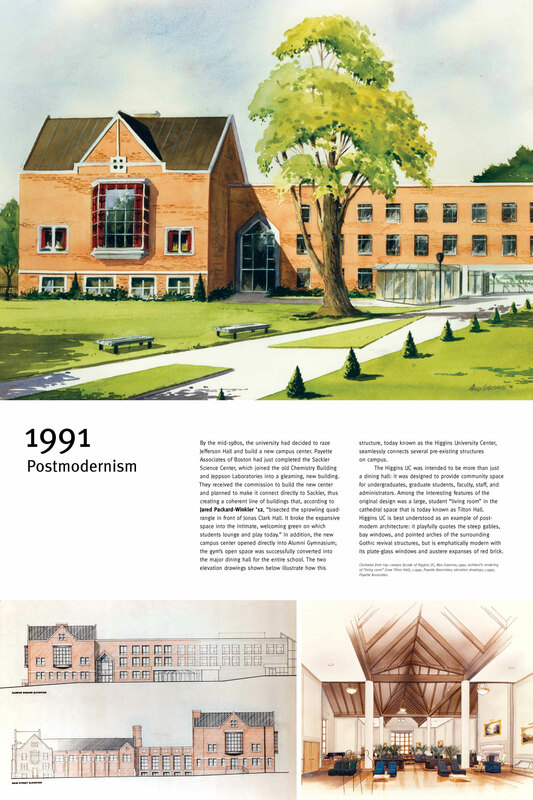 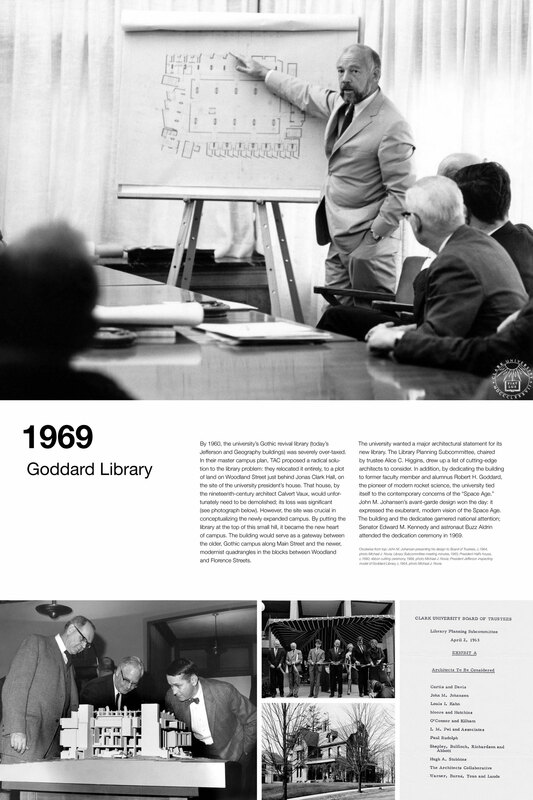 During the 2011-2012 academic year, Wilson oversaw a multidisciplinary project with students called “The Life of a Campus: Clark Buildings Then and Now.” The project had three major components: a publication about the architectural history of Clark’s campus, featuring research by undergraduates in Wilson’s Special Topics art history seminar; an exhibition showcasing the art history research and creative work done by students in Studio Art and Screen Studies; and a concert featuring original musical compositions, written by students, inspired by the campus buildings. 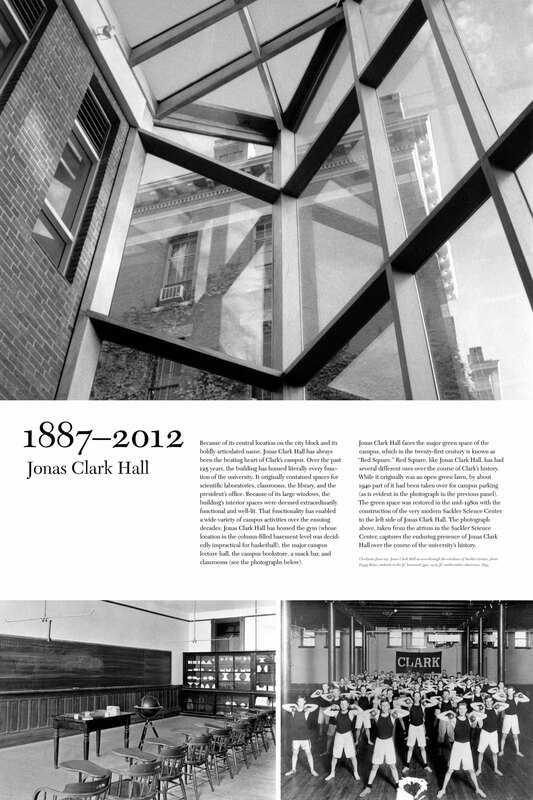 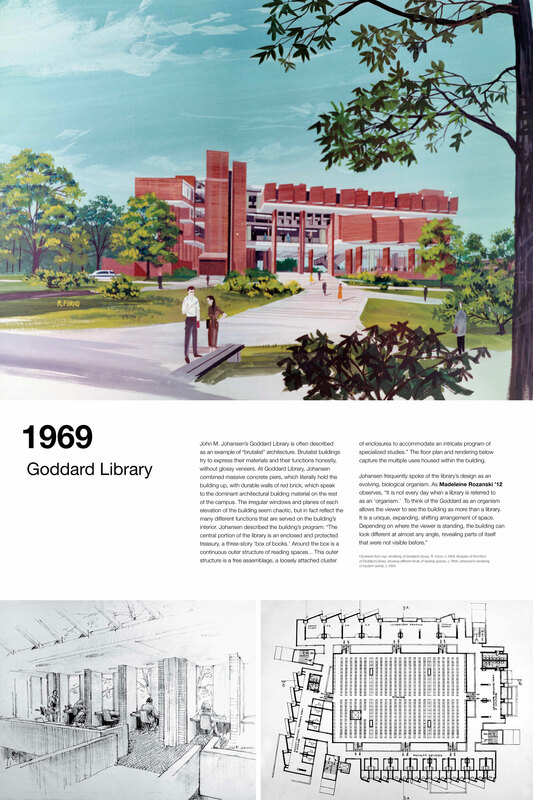 The entire project was a multidisciplinary celebration of the architectural riches on the Clark campus. We’d like to thank Design Agency of Providence, RI (Jane Androski ’02 and Emily Wilson) for the superlative design of both the exhibition and book. On March 20, 2012, a group of six composition students staged a concert featuring their original compositions, inspired by the campus buildings. 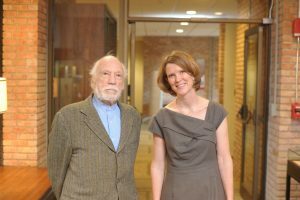 Prof. Jonathan Blumhofer taught the composition seminar in which they created this work. 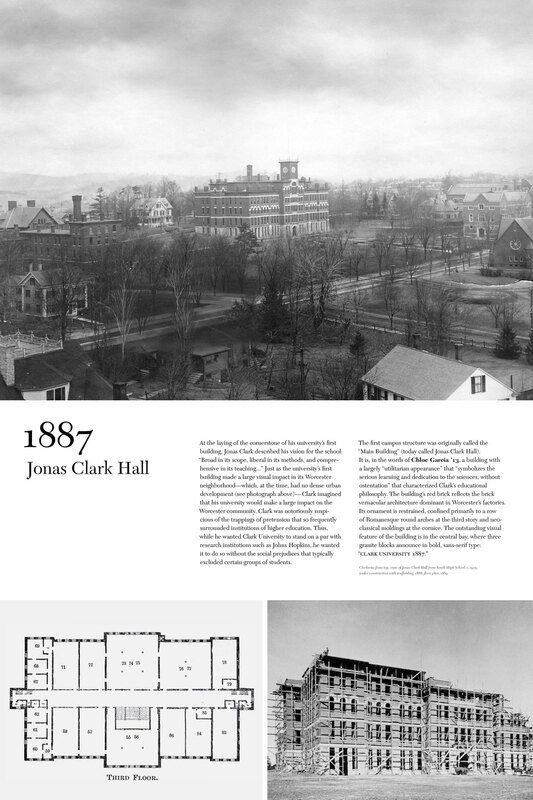 The pieces – each between 3 and 10 minutes – were scored for clarinet, cello, marimba (vibraphone in this performance), and french horn. 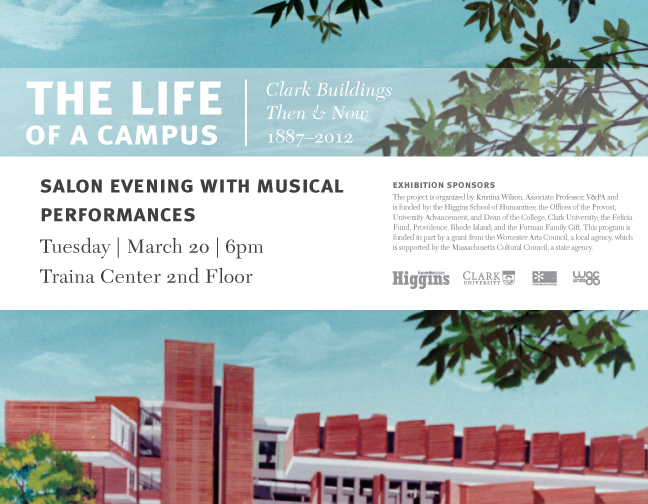 The performers for the concert were: Chester Brezniak, clarinet/bass clarinet; Nanette Foley, horn; Kara Greenfield, vibraphone; Maureen Kelly, cello. 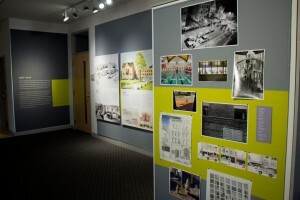 We were grateful to Higgins School of Humanities at Clark and the Worcester Arts Council for their support. 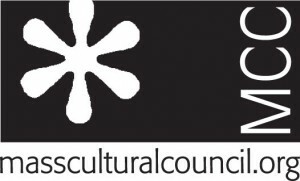 The Worcester Arts Council is a local agency which is supported by the Massachusetts Cultural Council, a state agency.